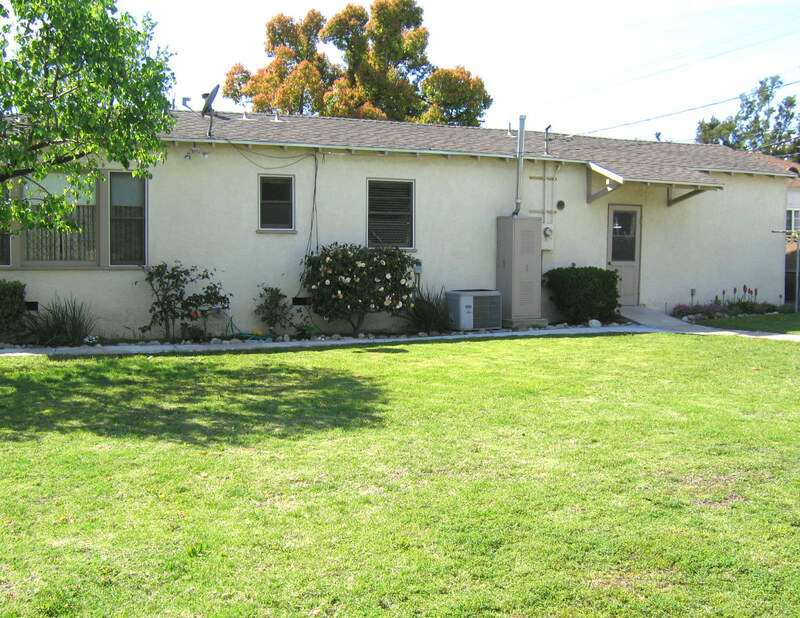 BURBANK CHARACTER HOME ON A HUGE LOT! 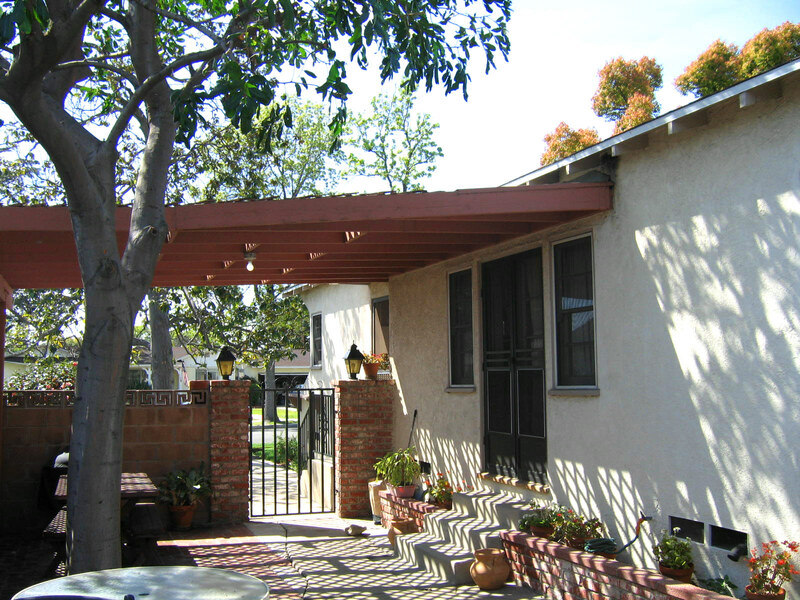 Open House Info: OPEN Sunday, 4/3/16 from 2-5 p.m.
AN ABSOLUTE RARE BURBANK OFFERING! 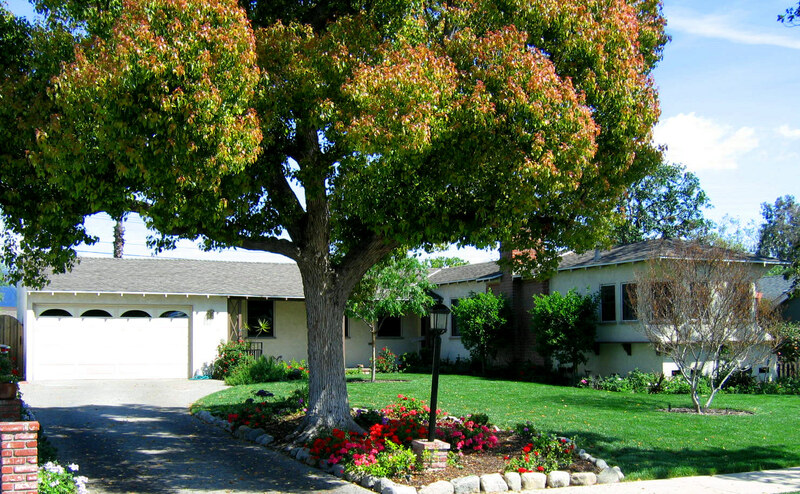 Stunning “Ranch style” home located in Burbank’s Chandler Park neighborhood (between Chandler & Burbank Blvds.) offering a hard to find 10,196 sq. ft. lot! 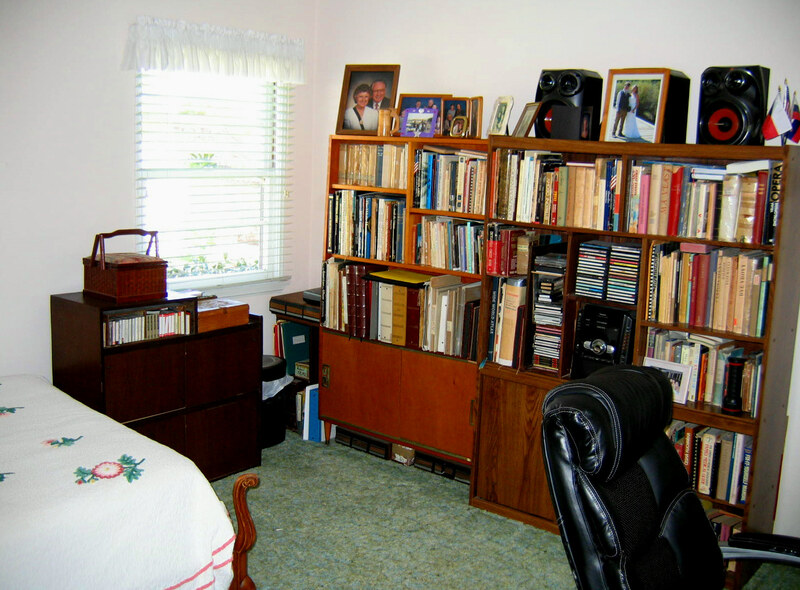 Impeccably maintained and updated by the same owner for over 57 years, this 2BD, 1BA is filled with period character and charm and could easily be expanded utilizing the oversize lot and expansive rear yard. The property makes an impressive first impression with it’s sweeping curb appeal featuring a newly landscaped front yard and inviting front porch. 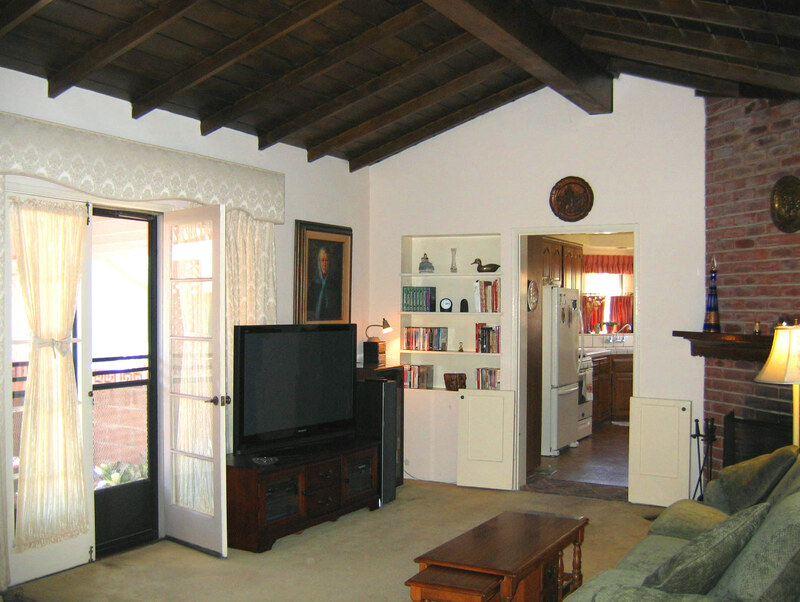 Upon entering the home, your immediately struck by the unique vaulted wood beamed ceiling, built-in bookcase and floor to ceiling mantled brick fireplace (with gas starter) and french doors leading to a large covered patio area – perfect for entertaining and Summer dining. 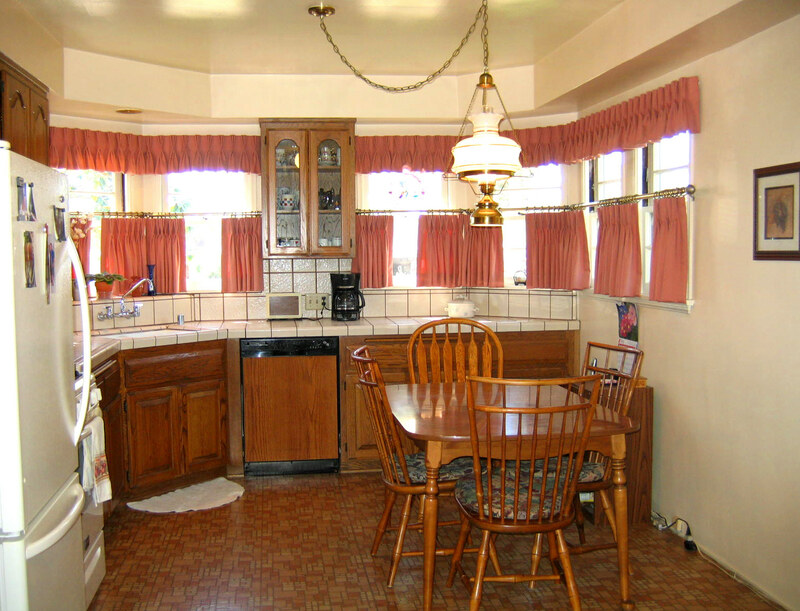 The adjacent large eat-in kitchen is a warm and inviting space with a sunny bank of windows illuminating the space. 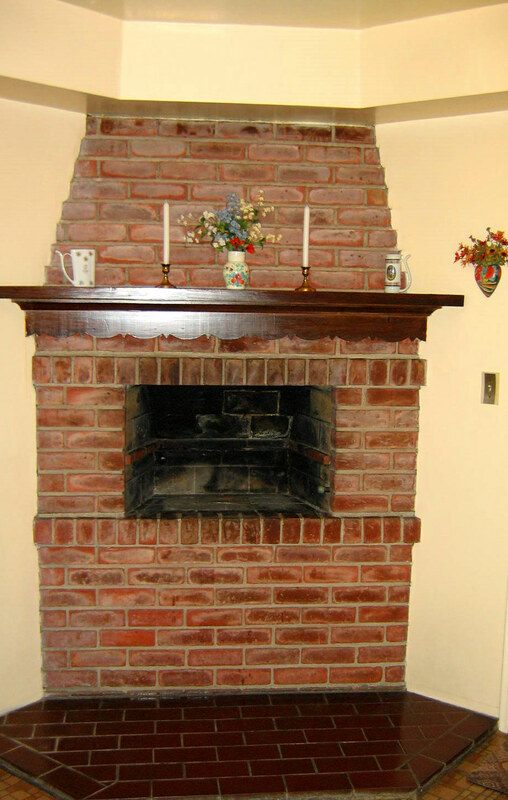 In addition to a recessed ceiling, the kitchen also offers a mantled brick grill with a common flue with the adjacent living room fireplace. 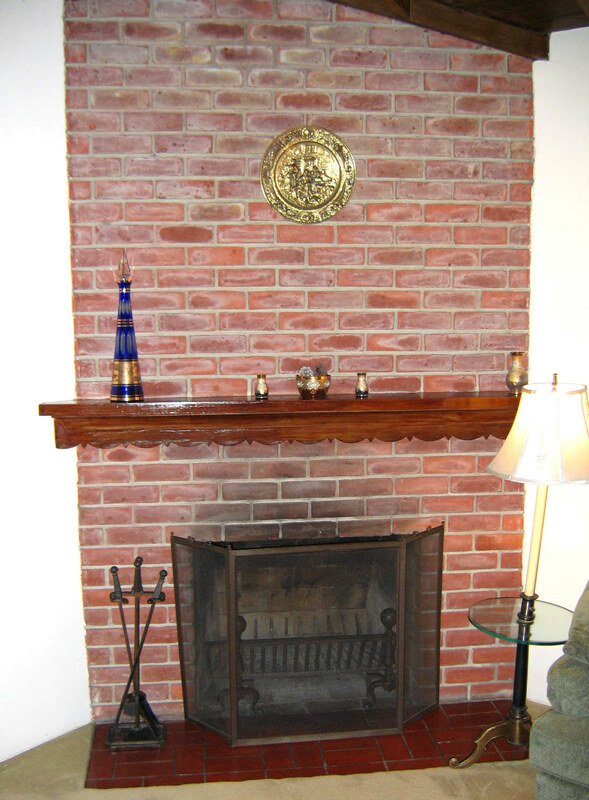 It can be used for cooking/grilling, but could also be used as a cozy second fireplace. 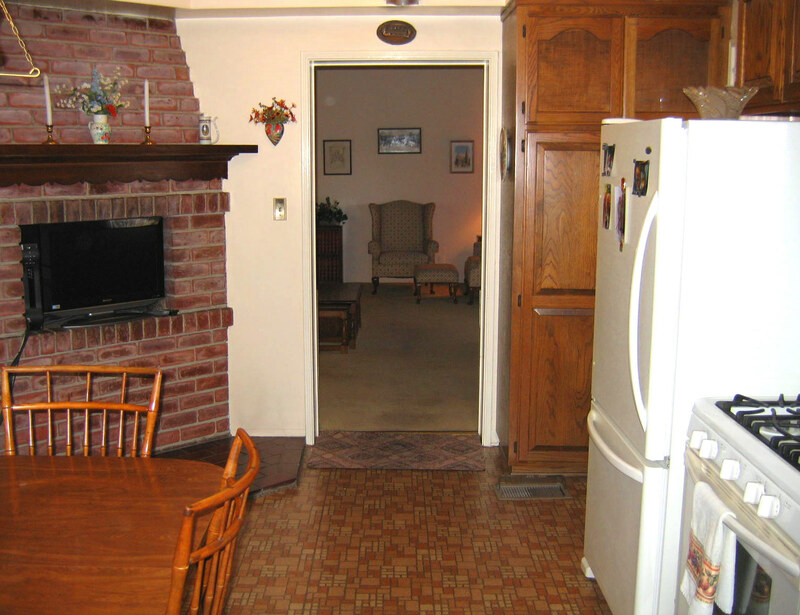 In addition, there are handsome tile counters, solid oak cabinetry along with a built-in dishwasher and microwave. 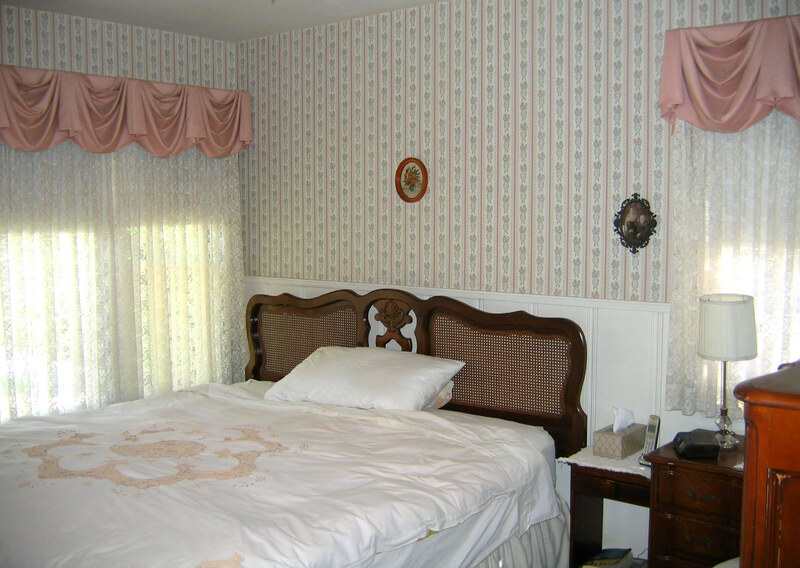 (All existing appliances: stove, refrigerator and washer and dryer are INCLUDED IN THE SALE!) 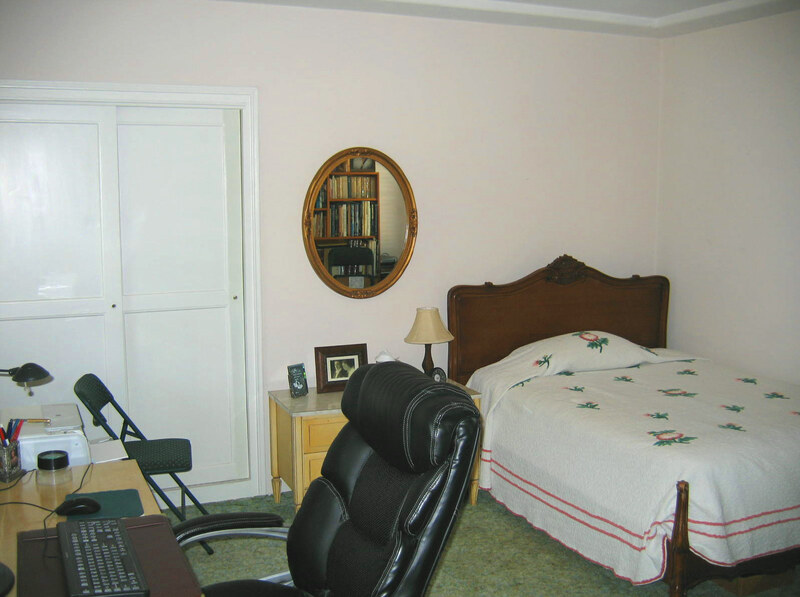 The two bedrooms are nice size, with one featuring peg ‘n groove hardwood floors. 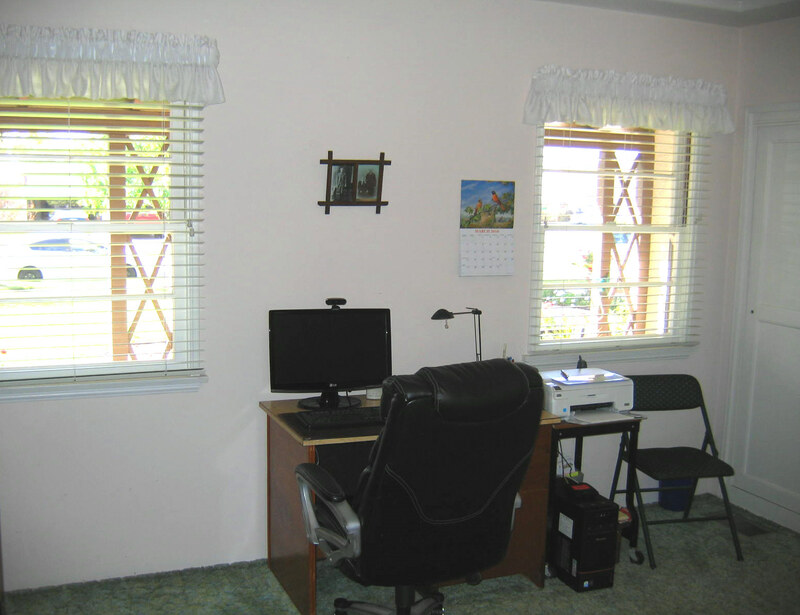 The second, currently being used as an office/guest room, features a step ceiling and unexposed hardwood flooring under the carpeting. 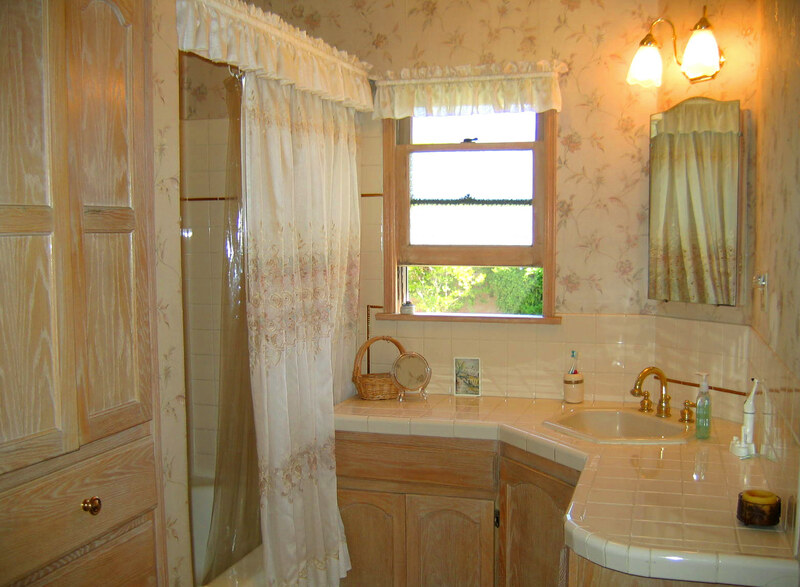 The full bathroom features a shower over the tub, clean white tile counters, white washed cabinetry and ceramic tile flooring. 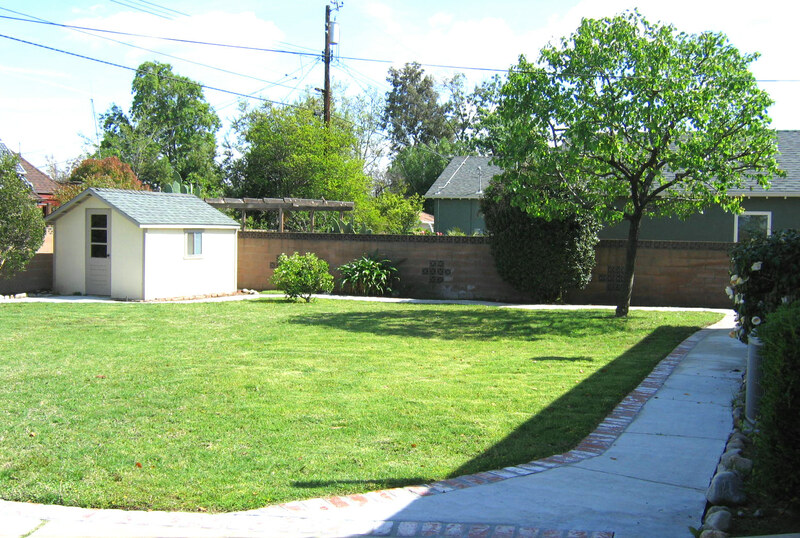 The huge rear yard again provides ample space for expansion, while retaining plenty of yard space. 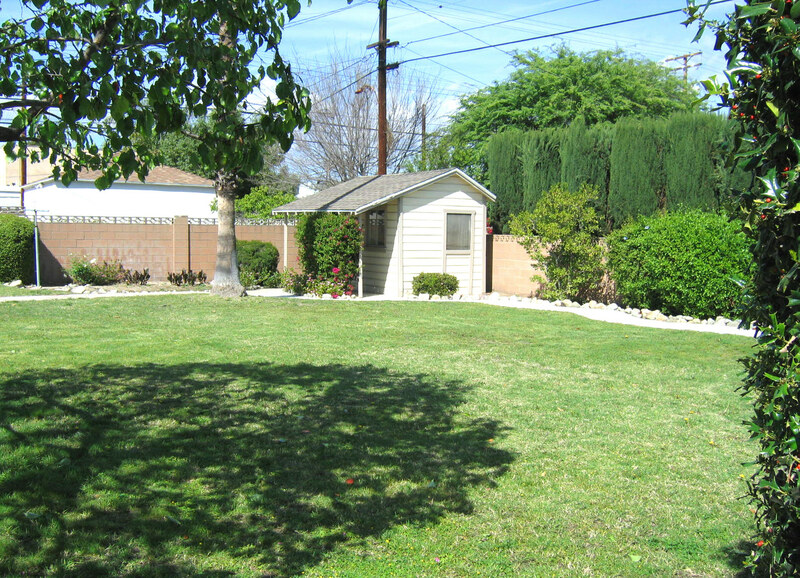 There are brick-accented walkways lining the perimeter of the yard along with a small detached office and storage structure at the rear of the lot. The two-car attached garage has a automatic door opener along with washer/dryer hookups and plenty of storage space. 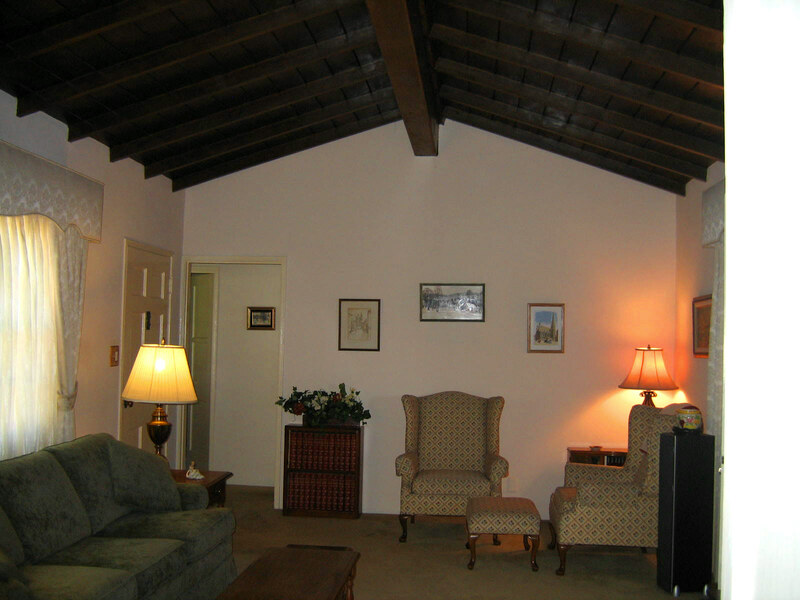 Additional updates include: Central air conditioning & heating; copper plumbing; newer roof (12+ yrs. ); retrofitted foundation and automatic sprinklers front and rear. 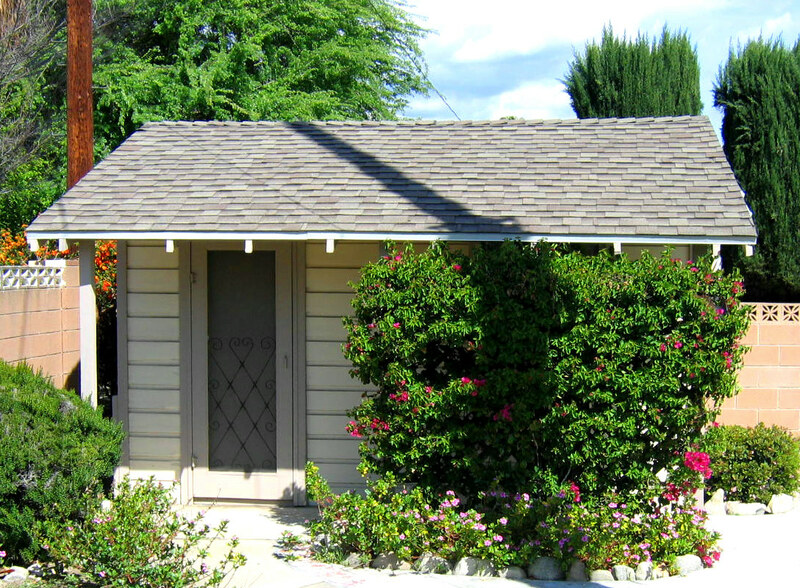 Impressive Burbank “trophy properties” like this do not come on the market often! 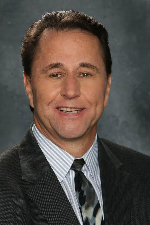 Please call Dan with any questions and to schedule a private showing.